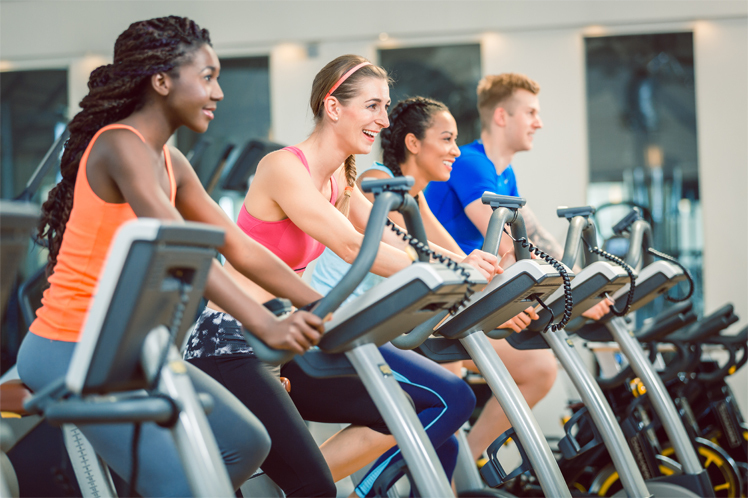 For most gyms, health and fitness studios and self-employed personal trainers, membership and class attendance spikes in January as people try to get back in shape after the Christmas break. But once the novelty of their New Year’s resolutions wears off, there is often a drop off, impacting sales and making customer loyalty seem unachievable. Luckily though, there are a few things you can do to keep your clients coming back, long into spring and beyond. Your conversations with clients don’t have to stop when they leave your health and fitness studio. With digital receipts, you can reconnect with them after each payment, allowing you to keep them engaged with motivational messages and rewards for their loyalty. There are a number of ways to offer discounts depending on how you run your business. If your clients pay per class, you could offer a special package for the month of February that comes with money off, or a percentage reduction. Alternatively, you could offer a free class every time a client has a month’s worth of classes, or even provide referral discounts. Gather data on your most loyal clients using customer directory software, then send them each a small gift or a discount on your health and fitness studio’s services. As a business, you can’t simply rely on people to keep coming back; you have to be creative with how you show them you care. Your staff are the face of your business. If they make clients feel welcome and taken care of, your retention numbers are likely to be healthier. Refresh their approach to customer interactions, see who does it best using employee management software and reward them for their hard work. At the end of the day, remember that they look to your example for guidance. This means you have to demonstrate the level of customer service you expect through your own great leadership. One of the most powerful ways small businesses can use the internet is by having conversations that wouldn’t normally happen in-person. Clients often open up far more on social media or review sites, giving you an insight into how they really feel. When they leave comments or feedback, make sure you respond kindly and thoughtfully. This helps your community feel heard.